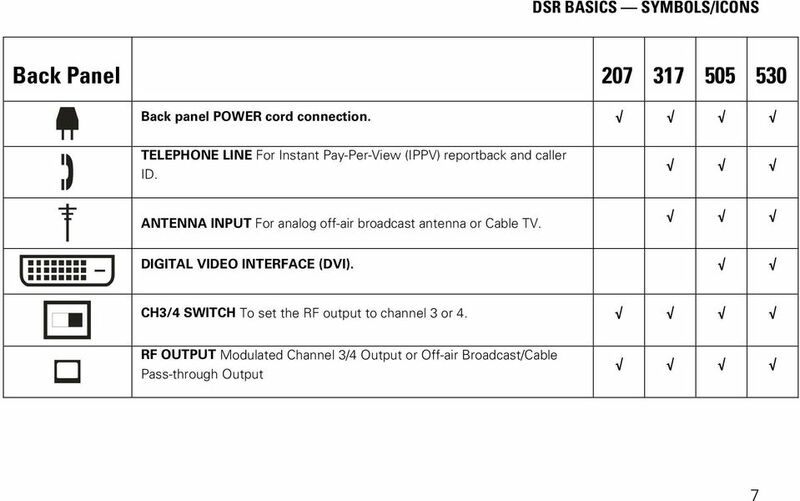 POWER MESSAGE USER GUIDE DCH70 Standard-Definition All-Digital Cable Receiver DCH70 IMPORTANT SAFETY INSTRUCTIONS Read these instructions. Keep these instructions. Heed all warnings. Follow all instructions. 23425 rdock-uni Connections and Quickstart Guide rdoc k-uni 23425 1 Important Safety Instructions... 1. Read these instructions. 2. 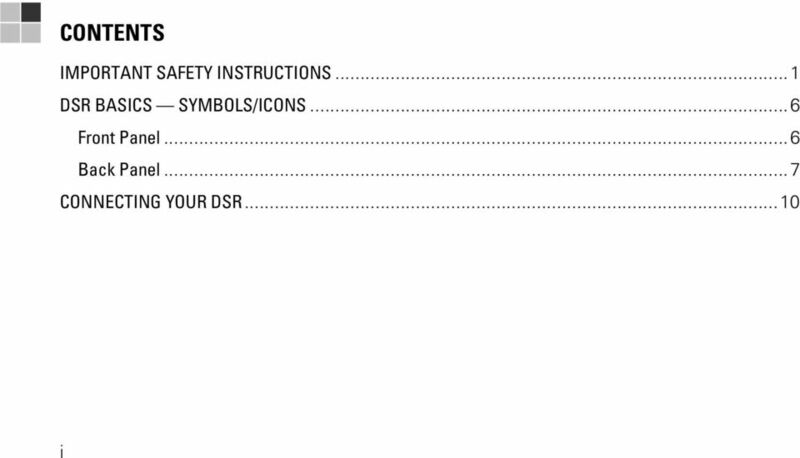 Keep these instructions. 3. Heed all warnings. 4. Follow all instructions. 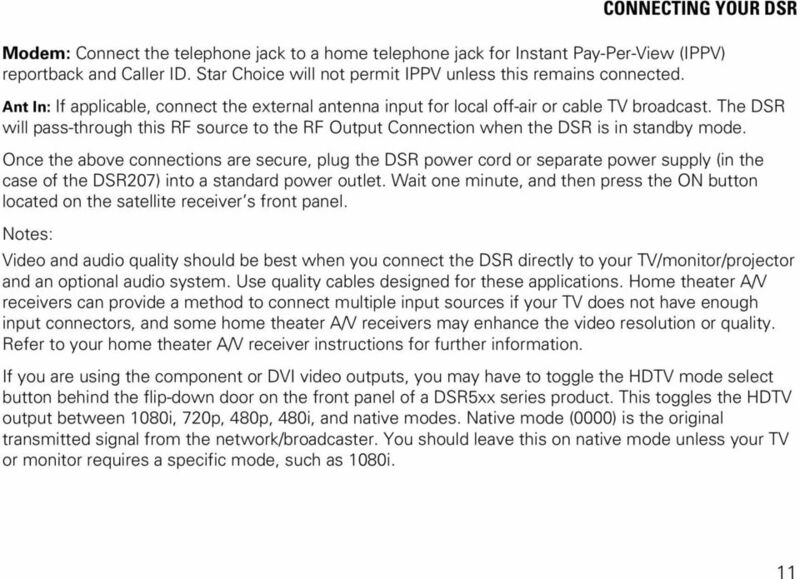 IPTV MEDIA PLAYER USER S GUIDE. 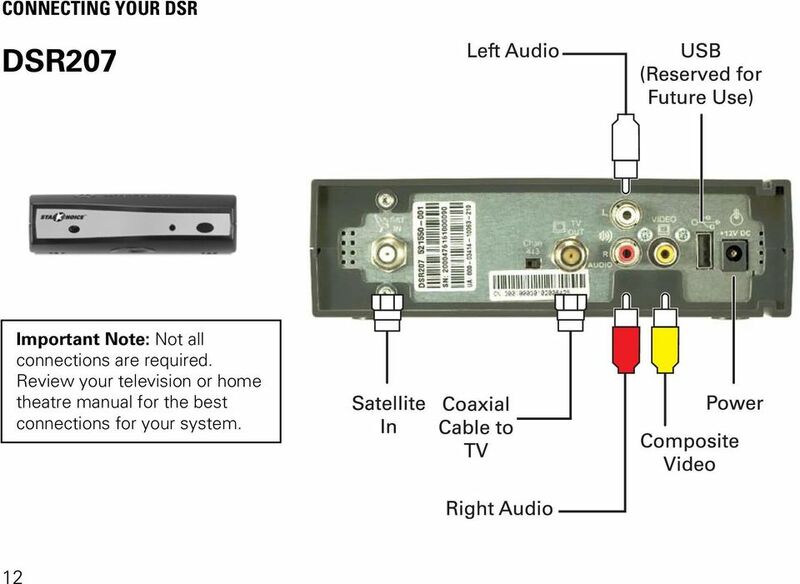 How to use your AraabTV THD504L THD504L. 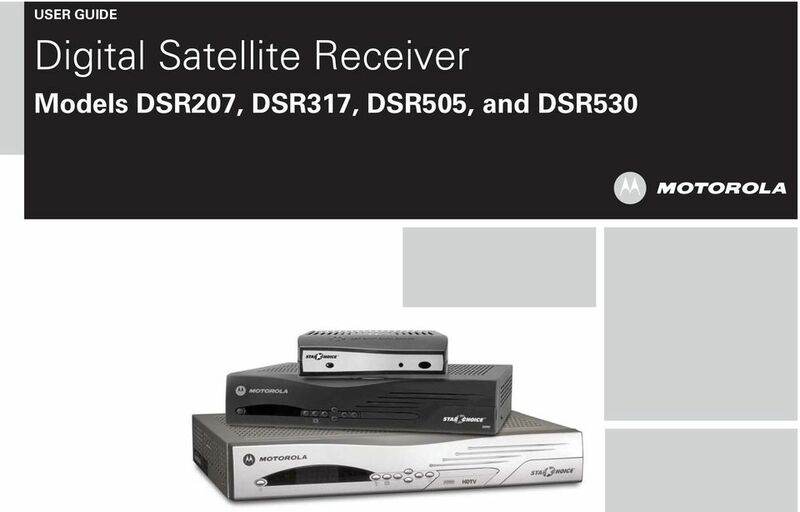 Wireless Multimedia Connectivity Solutions. vstar. 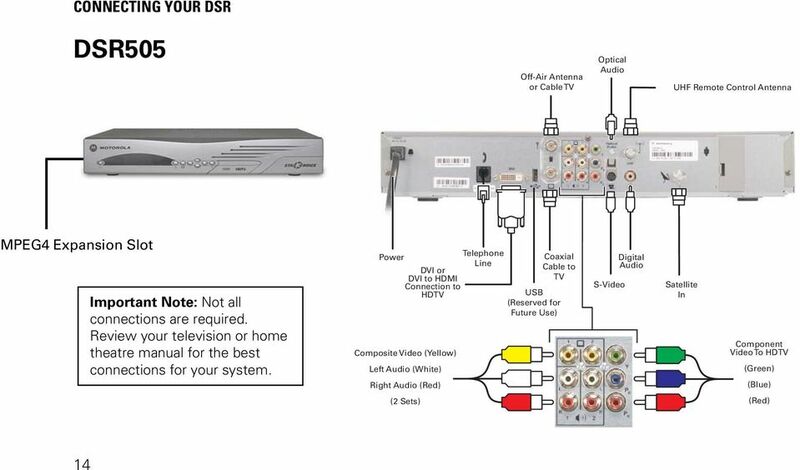 Digital Media Adaptor USER S MANUAL DMA3000T&R. 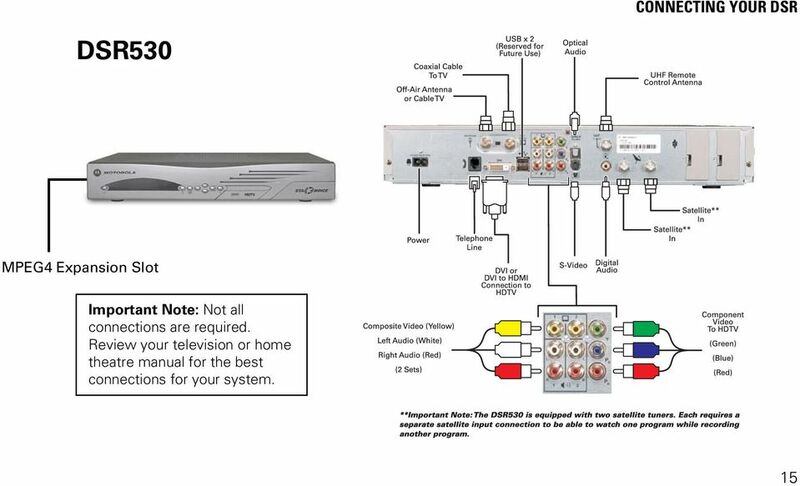 Amedia Networks, Inc. All Rights Reserved. 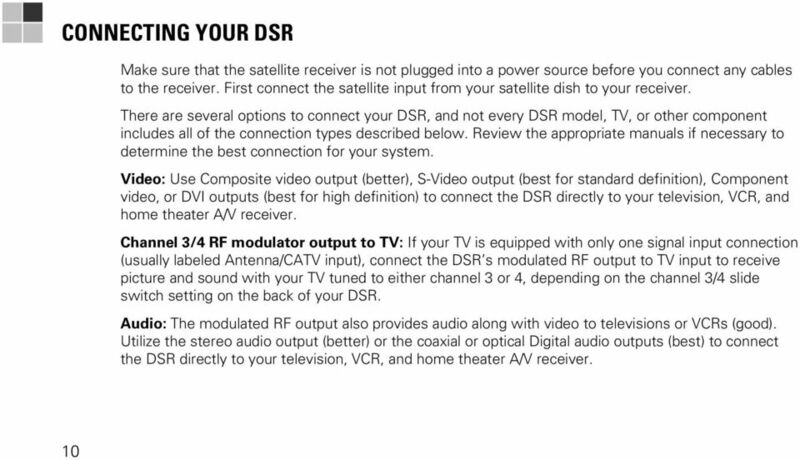 DPR-34+ GB Revision 1 Important Safety Instructions 1. Read these instructions. 2. Keep these instructions. 3. Heed all warnings. 4. Follow all instructions. 5. Do not use this apparatus near water. 6. 15-1273C.fm Page 1 Thursday, July 15, 1999 11:59 AM. Cat. No. 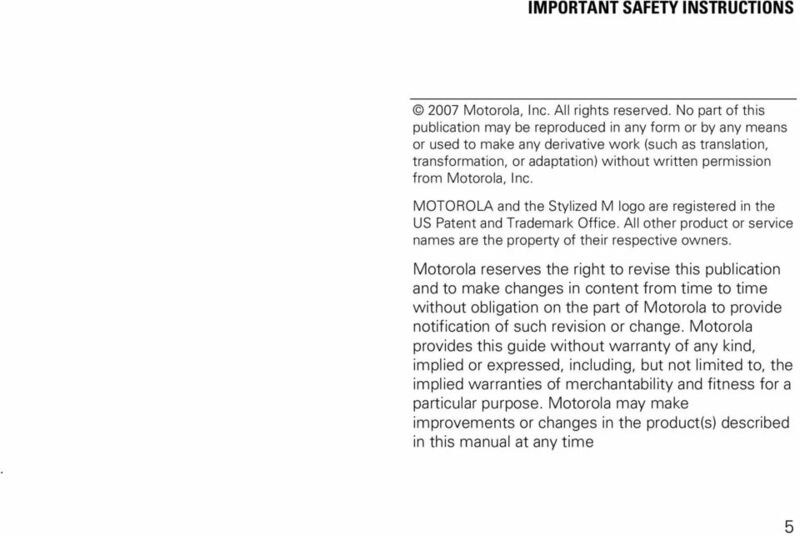 15-1273C OWNER S MANUAL. 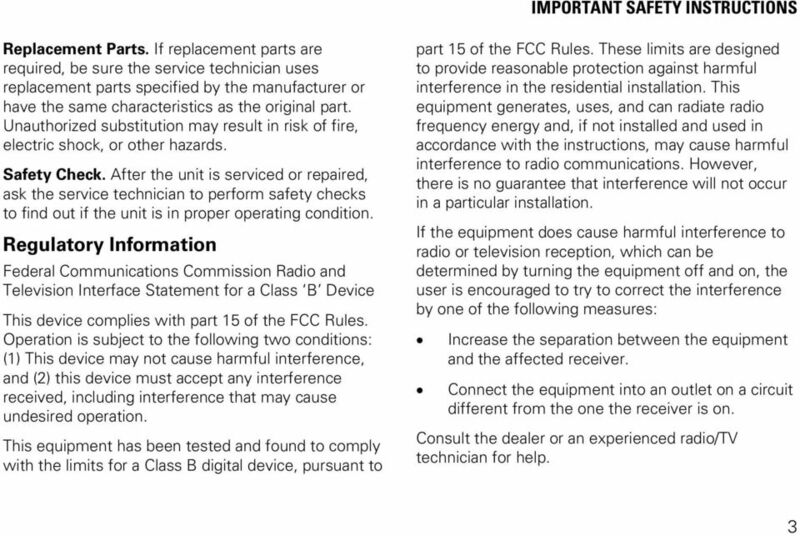 Please read before using this equipment. CS-MP77. Instruction Manual. High Performance 2.1-Channel MP3 Speaker System. Please read this manual carefully before operation. 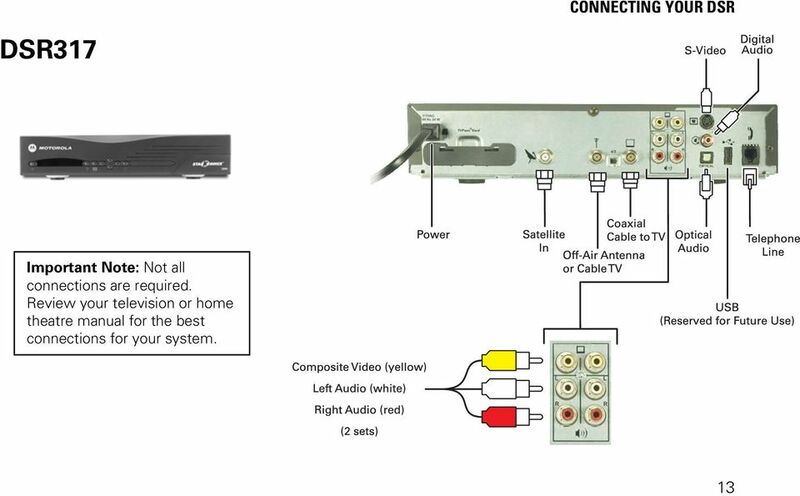 3-198-136-11(1) Component Video Switcher Installation Manual Owner s Record The model and serial numbers are located on the rear panel. 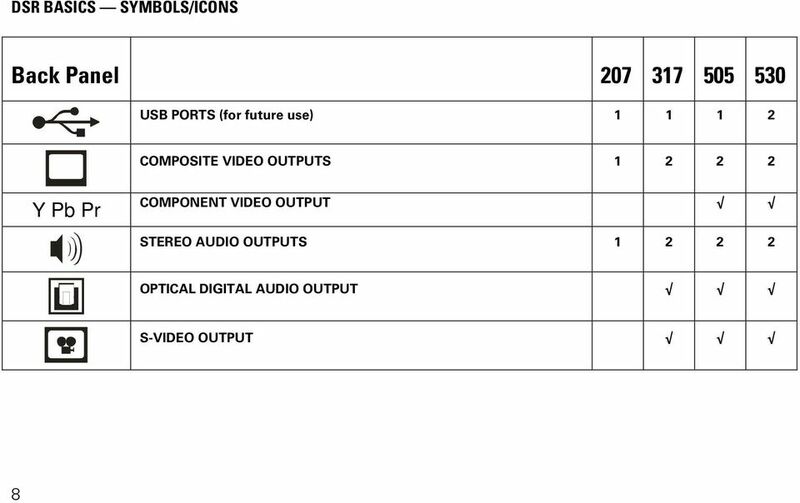 Record the model and serial numbers in the spaces provided below. HOME THEATER SYSTEM. Instruction Manual. Model ASR150. 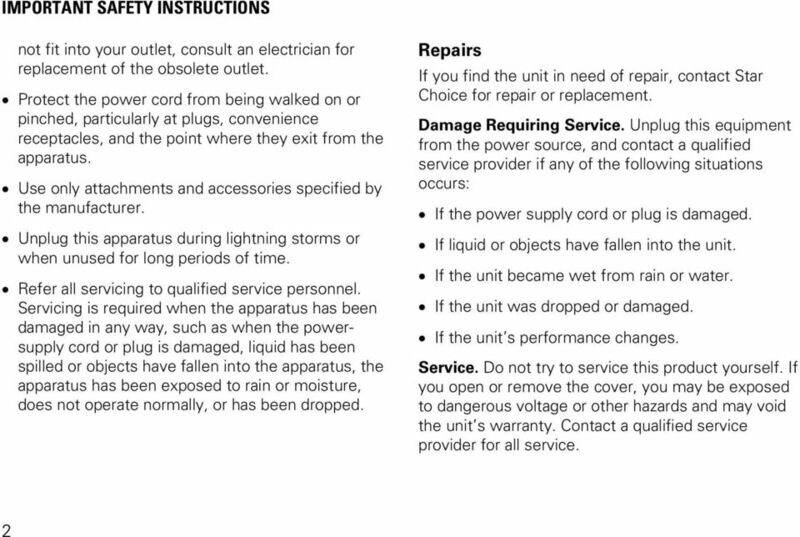 Please read the instruction manual carefully before using your unit. 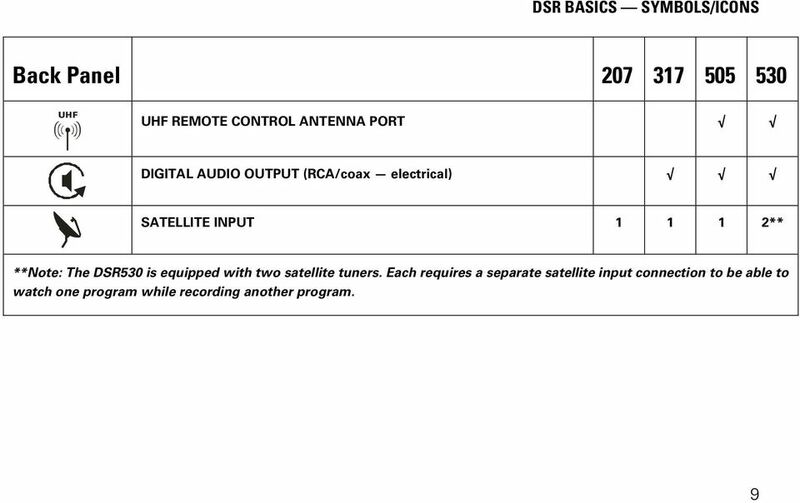 Use RCA DSS Remote to control RCA Brand DSS Receiver from any TV (Requires TVs to be prewired to DSS System Signal). A WORLD OF LISTENING WARNING: TO PREVENT FIRE OR ELECTRIC SHOCK HAZARD, DO NOT EXPOSE THIS PRODUCT TO RAIN OR MOISTURE. 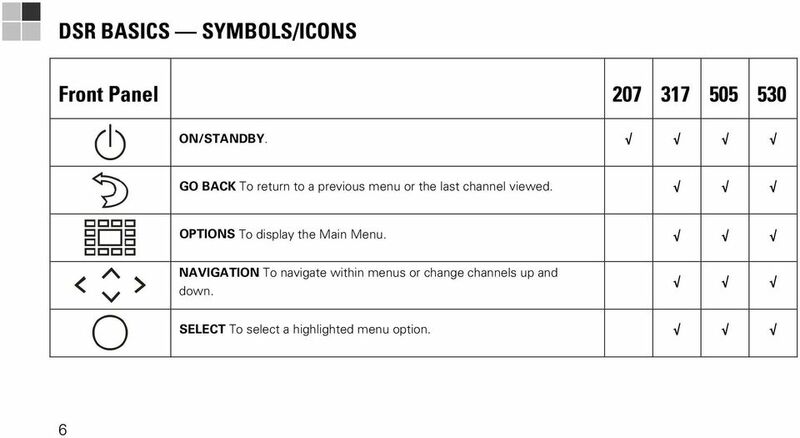 XPanel V2 Remote Control Panel User Manual XILICA Audio Design Important Safety Instructions 1. 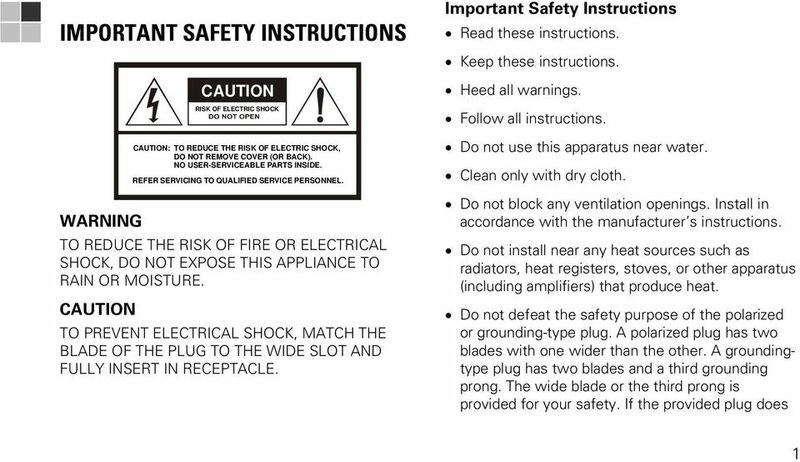 READ THESE INSTRUCTIONS All the safety and operating instructions should be read before the product is operated. 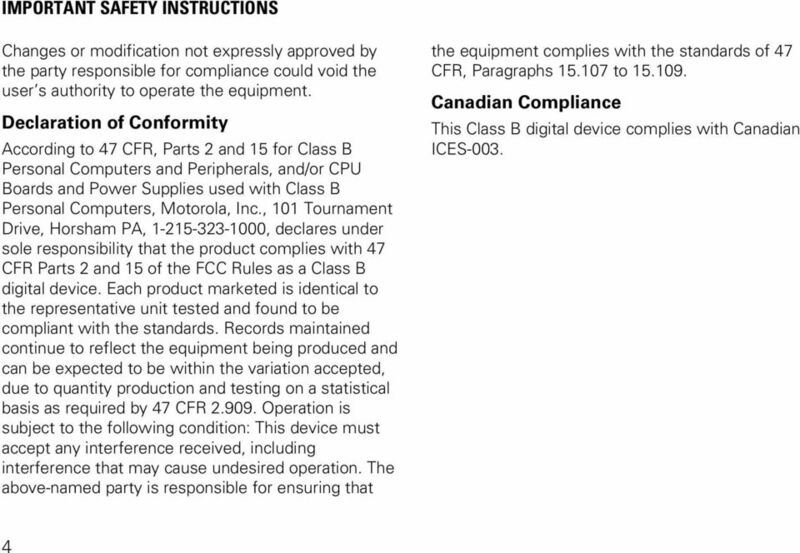 OPERATION MANUAL QIP7100 Series User Guide IMPORTANT SAFETY INSTRUCTIONS Read these instructions. Keep these instructions. Heed all warnings. Follow all instructions. Do not use this apparatus near water.